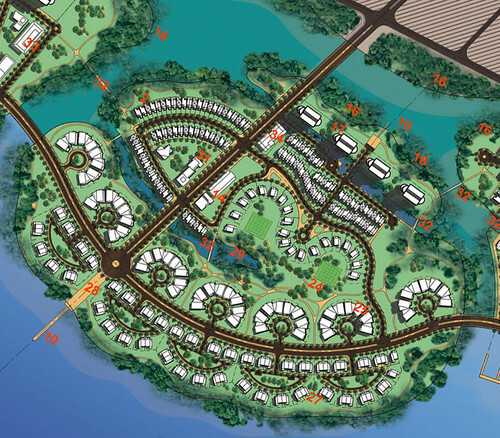 Phu Quoc Island off Kien Giang Province will develop a complex of tourism, entertainment, and casino services on a pilot basis there following the latest decision from the central government, an official of the island district said. 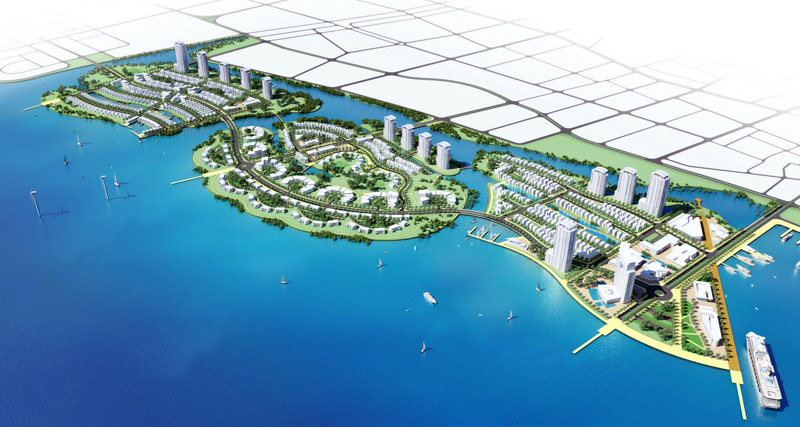 The Prime Minister has just agreed to the scheme to carry out one pilot project on Phu Quoc and asked related ministries to draw up criteria to select the best investor for the complex, the official told the Daily. “The Government has just agreed on the development of one complex of these services there,” he said. He said that three to four big investors have shown keen interest to spend billions of US dollars in developing casino projects on Phu Quoc, not to mention numerous other small investors. 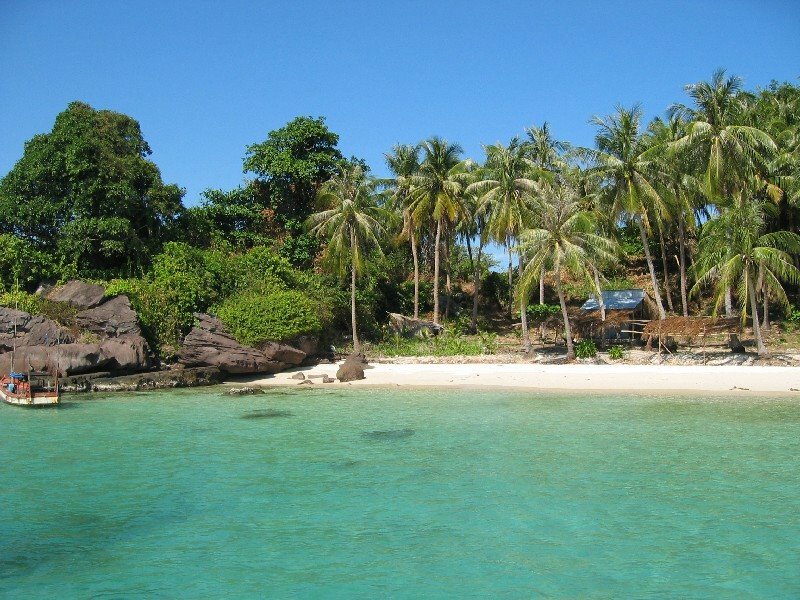 Phu Quoc Island, nearly an hour’s flying from HCMC, has a coastline of some 150 kilometers. It takes about an hour or so to fly from the 561-square-kilometer island to Thailand, Indonesia, Malaysia or Singapore. 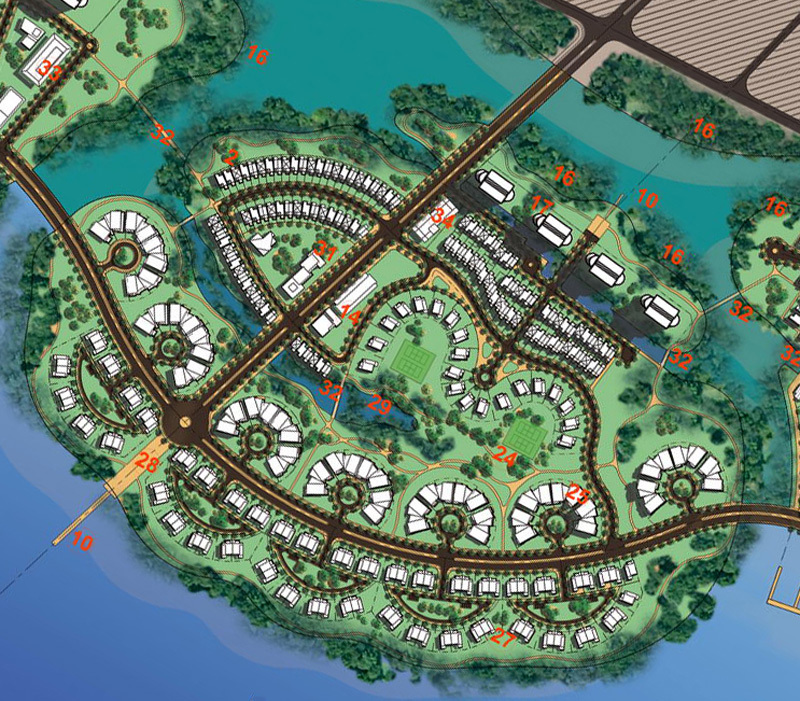 In late 2005, the then Prime Minister Phan Van Khai has approved an overall scheme to develop Phu Quoc until 2020, with an aim to develop the island into an attractive tourist paradise to attract two to three million guests a year. 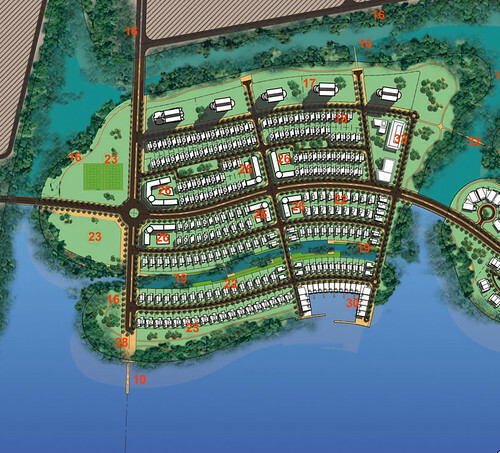 The provincial government also has earned green light from the central Government to develop casinos on the tourist island. However, as the casino business is conditional, so the provincial must wait for a formal decision from the central Government for developing such a project. In a talk with the Daily last Thursday, Pham Vu Hong, head of the management unit in charge of investment projects in Phu Quoc Island, said that the island had so far given investment certificates to 21 projects with total pledged investment at around US$1.72 billion, with only two of them foreign-invested ones. 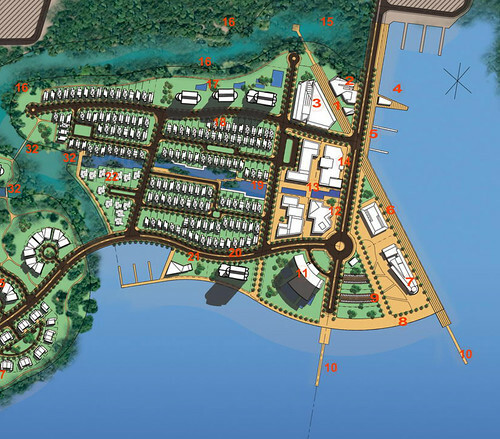 “In general, around 250 investors are interested in developing their projects in the island. Many of them are local investors. We just agreed in principle to some investors, while many others are still waiting,” he said. Up to now, the Starbay Vietnam Co., Ltd. is the biggest investor in Phu Quoc Island with a project for a large-scale resort named Dai Beach Resort worth some US$ 1.8 billion. Phu Quoc Island welcomed around 128,000 travelers during the first eight months of this year, up around 8.33% year-on -year. Of them, nearly 35,000 are foreigners. The island is expected to earn VND266 billion from tourism revenue in 2008.